It’s coming up on to a year since we told our kids that we would be going to Disney World. We wrestled with what was the best way to go about it. Do we do a Disney world countdown? Do we surprise them and just go to the airport on the day of the trip? In the end, we decided that it would be a lot of fun to countdown the days until we left for Walt Disney World and build the anticipation. The gift we bought for them was a Disney calendar and wrote the number of days until we left with the day before being day 1, two days before 2 and so on. Then we wrapped up the calendar and gave it to the kids. This was the best thing we could have done. By placing the calendar by the dinner table every meal for the next 186 days was Disney-centric in one way or another. From talking about which fast passes we should get, to which rides we had to go on first, and what parts of each place were the most exciting to us. We really were able to make our upcoming Disney trip feel like a family contribution. 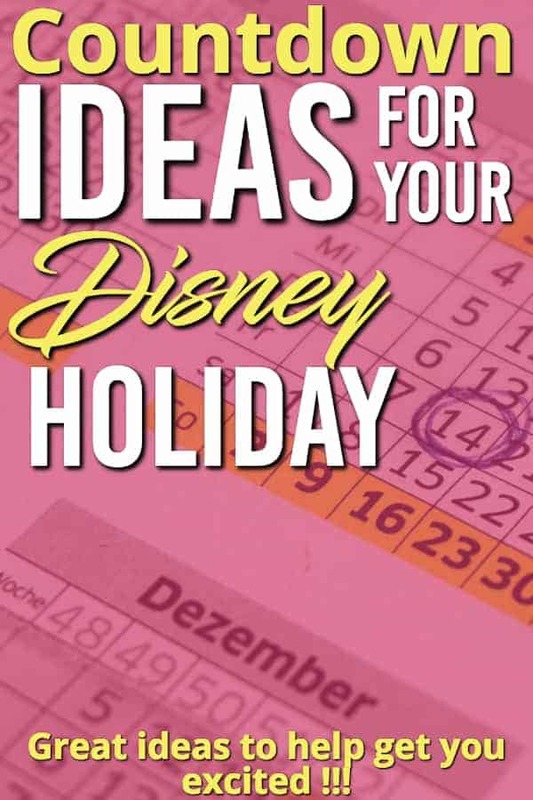 You can check out some great Disney themed calendar ideas here. 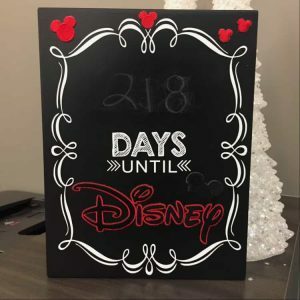 Another great way to do this is to have a disney world countdown on a whiteboard or chalkboard in your house and get the kids starting to enter in the number everyday. The best part with telling the kids about the big trip was that they could feel the excitement building. Every morning we would have breakfast and look at the Disney countdown calendar, then we each shared one thing that we were looking forward to. This got us more and more excited for the trip as the days counted down. 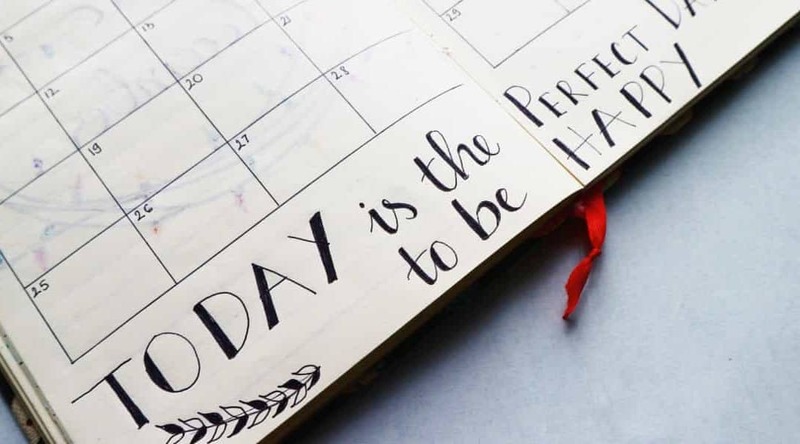 If you aren’t loving the idea of a calendar, there are tons of other ways to make your Disney countdown a memorable time. 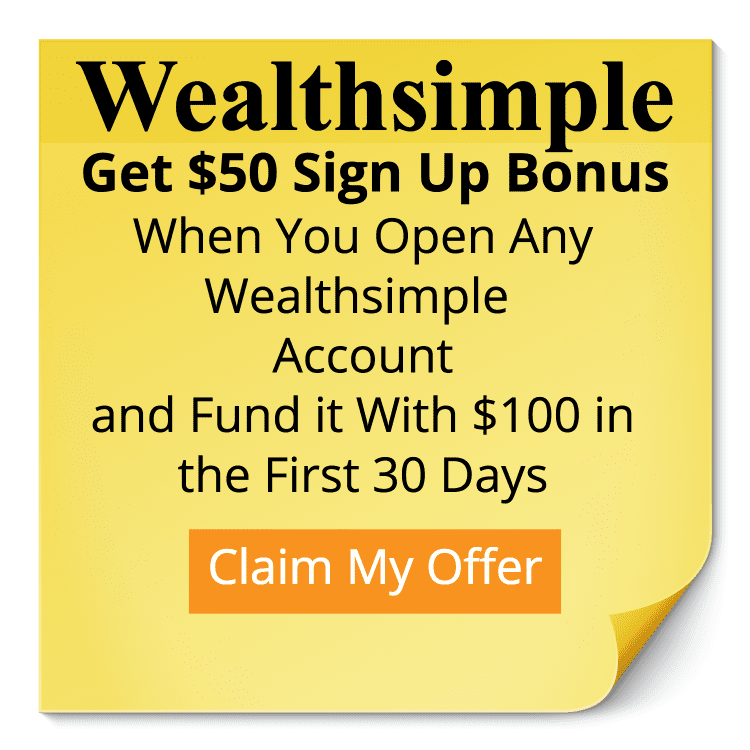 Sarah from All Things with Purpose has 50 Ways to Countdown to Disney many of which can be done for free or very little cash. Frugal Coupon Living has a great framed one here. And SeeVanessaCraft also has 12 great idea in this post. 123 Homeschool 4 Me Also has two great printables (my favorite is the balloons). The Momma Diaries also has a great one here on Pinterest. Or you can always get creative and do your own or use Disney’s downloadable images. If you want your countdown calendar with you every where you go, down load this countdown app to make sure you never miss a day as you countdown your days until Disney. You can get it here on iTunes. While I can see the benefit of surprising the kids on the morning of your trip, the truth is you can stretch your Disney vacation a lot longer by having your own countdown to Disney World. I strongly recommend doing it. 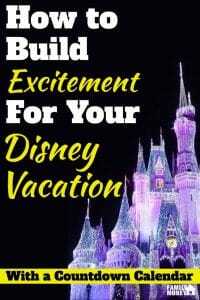 Building anticipation and excitement is a lot of what makes Disney such a memorable trip. If you found this helpful, please share it so others can find it too!